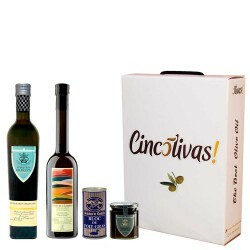 Cincolivas wants to be present in the most important moments of your life (baptisms, weddings ...) and so we have created this section especially for you, so you can choose the detail of those special days and your guests will appreciate your choice. 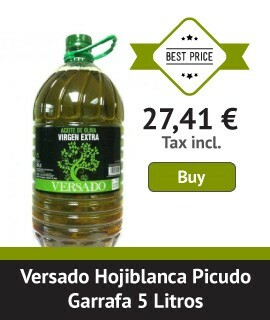 Small details make the difference, obviously, but if besides that the magic of health and quality excellence could be present, this is definitely your perfect detail: extra virgin olive oil. 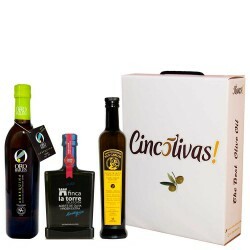 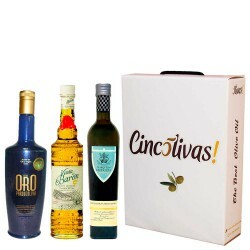 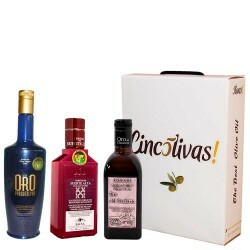 Cardboard Gift Box with 3 bottles to enjoy these high quality Extra Virgin Olive Oils, perfect for Valentine's Day gifts. 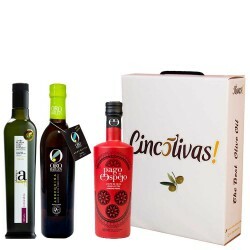 Cardboard Gift box with an assortment of 5 high quality gourmet products, perfect for gifts.